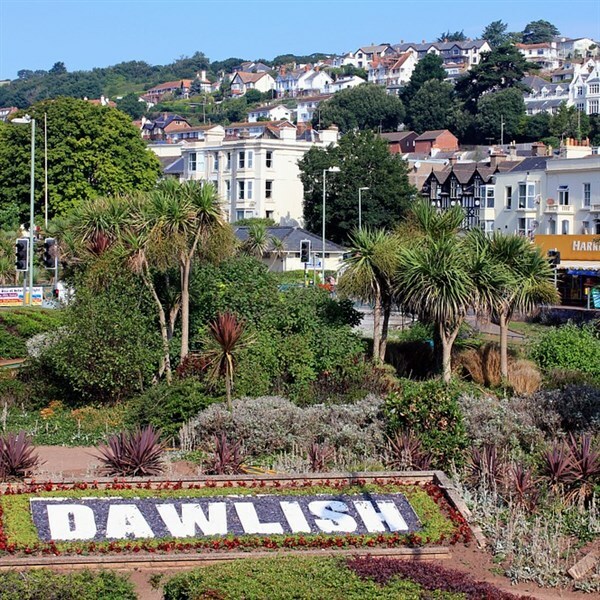 Located on the stunning English Riviera between Brixham and Torquay, Paigntons level seafront, promenade, pier, lively harbour, pavement teashops, cafés, restaurants and beautiful gardens have been attracting visitors for centuries. 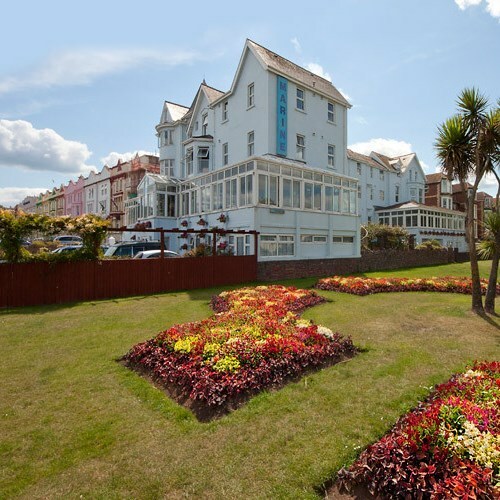 Situated a stones throw away from the seafront, the Marine is hugely popular with our customers. Set on a level position and close to the town centre, our hotel offers a nightly entertainment, a comfortable lounge, lovely restaurant serving home cooked food and a welcoming bar. 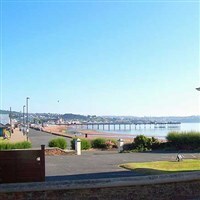 Our seven day holidays offer three excursions, the rest of your holiday is free to explore and enjoy your resort of Paignton. - Enjoy a morning visit to charming Totnes, offering lovely riverside walks, Georgian houses and a Norman castle ruin. Our afternoon takes us along the Torbay coast to the ancient town of Brixham, with its pretty harbour and replica of Drake's ship, The Golden Hind. Newton Abbot Market & Trago Mills - We head to Newton Abbot on Market Day today and explore the various indoor and outdoor stalls. This afternoon we visit the ever popular Trago Mills, offering over 80,000 products across 38 departments and a new themed garden area, there is something here for everyone! Riviera Rail & Sail - This excursion puts us on-board the Dartmouth Steam Railway for a scenic journey along the coast to Kingswear. We then join a relaxing cruise along the River Dart to admire the beautiful scenery of the English Riviera.